The South Bay Children's Musical Theater holds San Jose Childrens Musical Theater auditions for local youth ages 5-18 interested in singing, dancing and performing in San Jose children's musical theater productions and movies. San Jose Childrens Musical Theater auditions and casting take place year round in the South Bay Area. 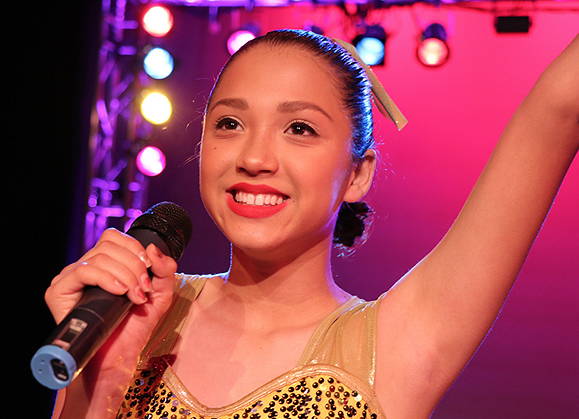 Join our SBCMT youth audition email newsletter to receive upcoming San Jose Childrens Musical Theater audition and casting notices for a variety of South Bay children's musical theater auditions and kids activities. Join our SBCMT youth audition email newsletter to receive San Jose Childrens Musical Theater audition notices for our upcoming youth theater productions, films and activities.